This year's Thanksgiving Day parade on Woodward Avenue in Detroit honors two city legends: Aretha Franklin and Art Van Elslander, who both died in 2018. The founder of Art Van Furniture saved the event from financial collapse in the 1990s. His personal donation ensured Detroit's annual holiday kickoff would continue. Tony Michaels is the chief executive officer of The Parade Company, which runs the show. He says Art Van's legacy will last for Thanksgivings to come. "Art was everything," Michaels says. "This year, we wanted to honor him with our theme, which is 'Art, Heart, and Soul.'" Art Van Furniture continues to sponsor the parade. This year, the business put up banners along the parade route, featuring Van Elslander's picture and thanking him for saving the event. The "soul" theme pays tribute to the Queen of Soul, Aretha Franklin. Members of her family will ride down Woodward in Ford Mustangs, escorted by the Cass Technical High School marching band playing only her music. And actress Sofia Wylie, who plays "Buffy Driscoll" in Disney's "Andy Mack" TV series. 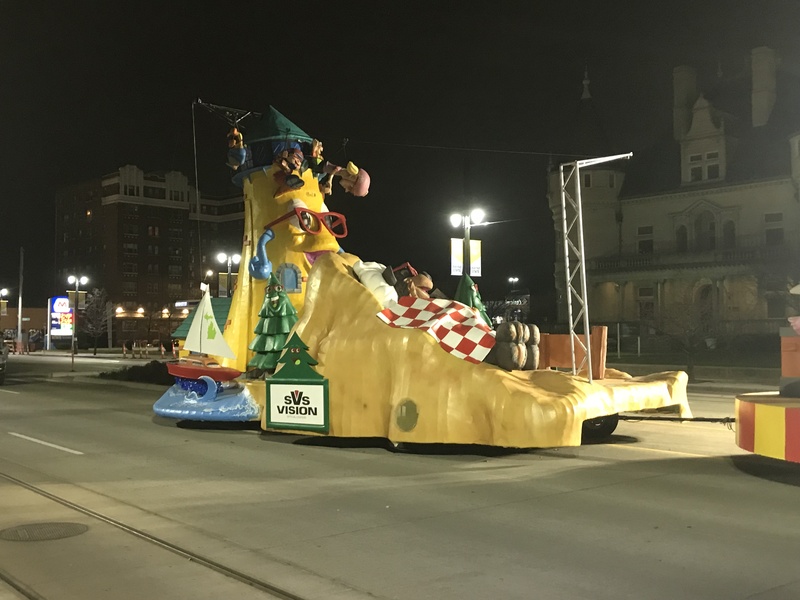 Michaels says six new floats will debut this year, featuring first-time entries from Delta Dental of Michigan and Wayne State University. 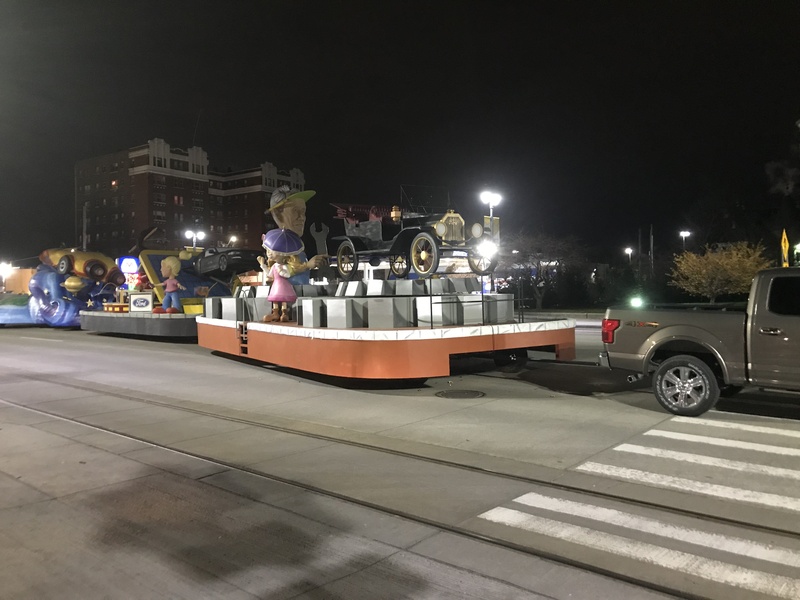 The theme of Lear Corporation's float will remind people not to text while driving. 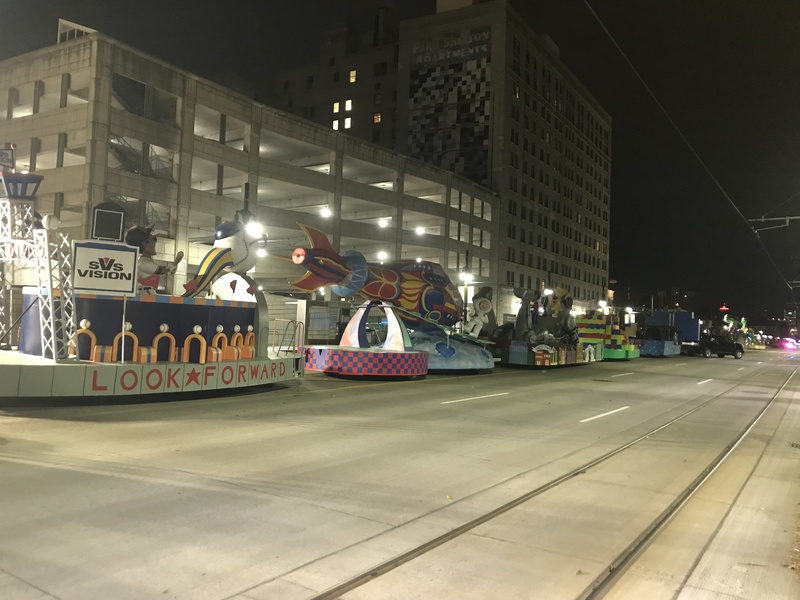 And the Skillman Foundation is sponsoring a float designed by a Detroit Public Schools Community District student, who will be riding on it with foundation CEO Tonya Allen. "Every year we make them a little bigger, a little bit bolder," Michaels says. Once the parade is over, Michaels says the company will start planning for next year's show. "We actually start on Monday, we bring in lunch and we talk about how to improve things," Michaels says. "And then we take Tuesday off." 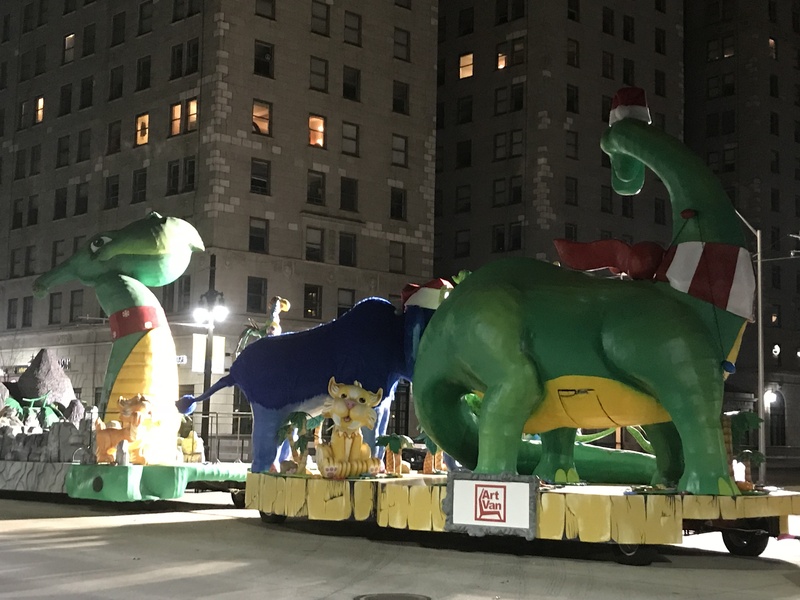 America's Thanksgiving Parade starts at 8:45 a.m. at Woodward and Kirby. Click on the audio player to hear the conversation with WDET's Pat Batcheller.